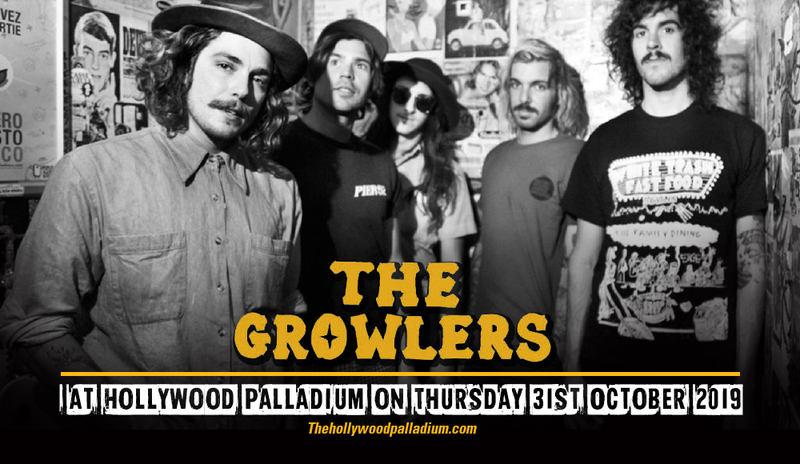 The 60's inspired rockers – The Growlers are coming for not one but two whole nights at Hollywood Palladium, if you just can't get enough of their groundbreaking music then you can now snap up a 2 Day Pass to enjoy the entire experience! The Growlers will be performing at Hollywood Palladium on Thursday 31st October 2019 and Friday the 1st of November! Make the most of their incredible shows and be a part of the crowd for two solid nights of entertainment… tickets are now available to book right here for both nights! !